Today we mark the resurrection of Jesus. There will be a celebratory Communion service. All who are baptised and who normally take communion in their own church are welcome to receive. 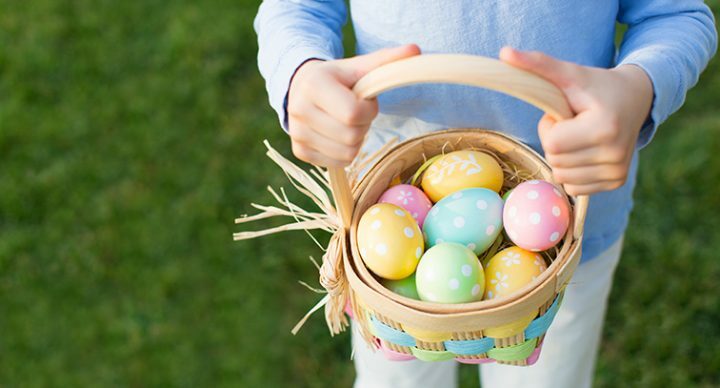 The service is followed by a traditional Easter egg hunt in the church garden for all the children.